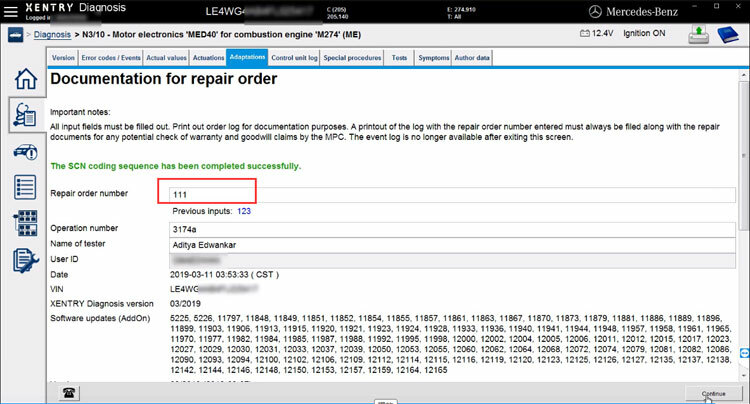 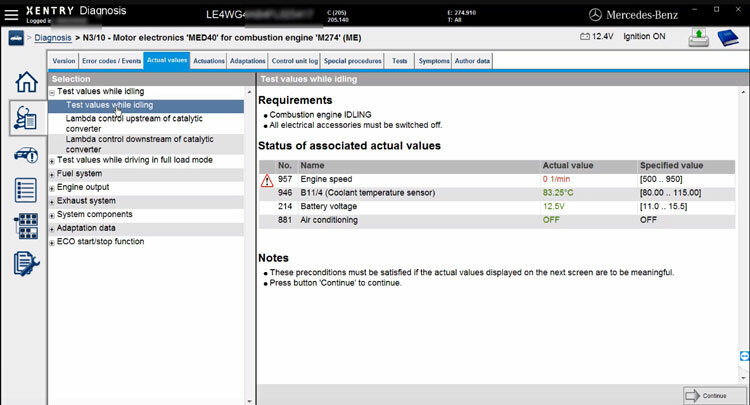 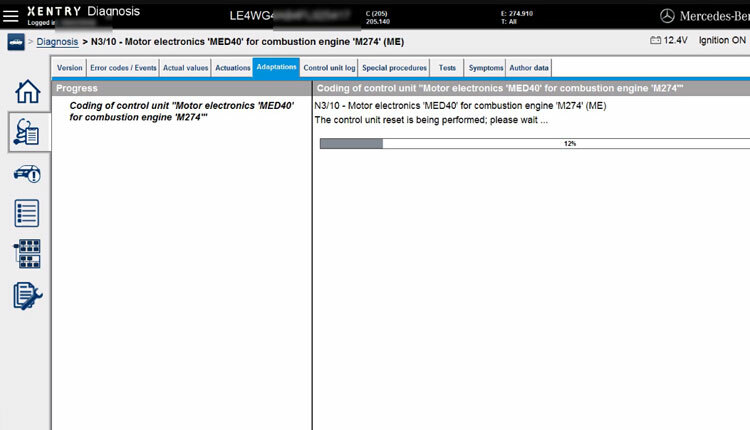 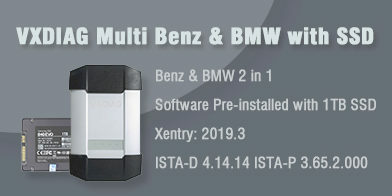 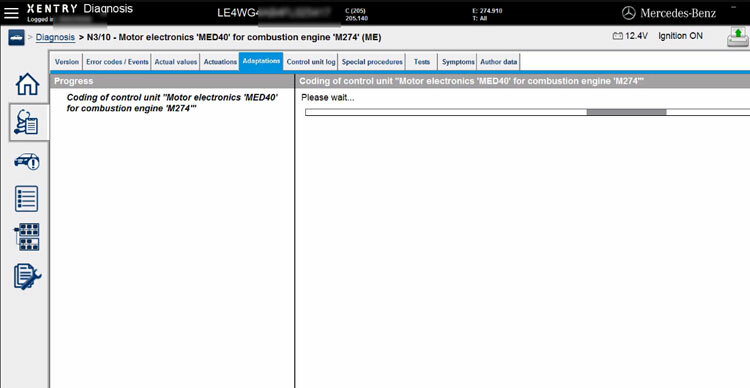 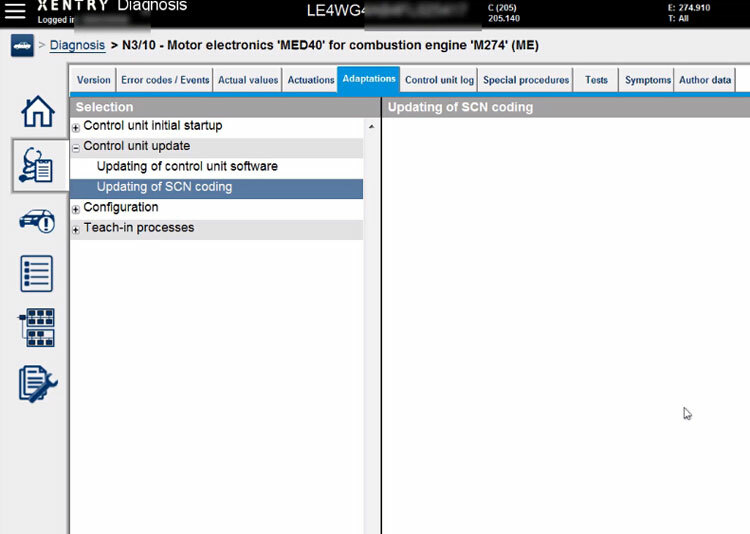 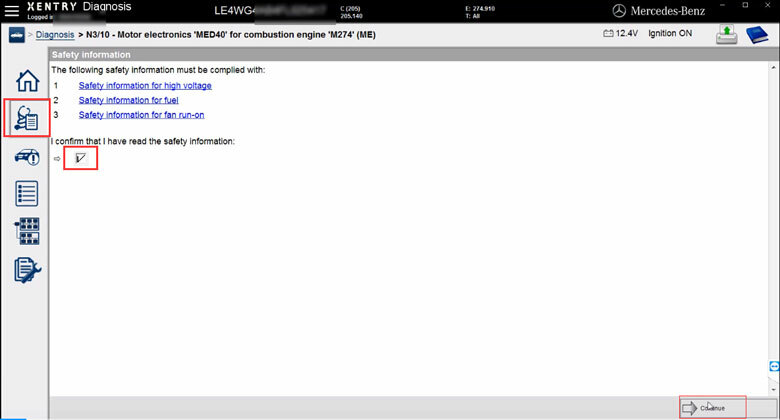 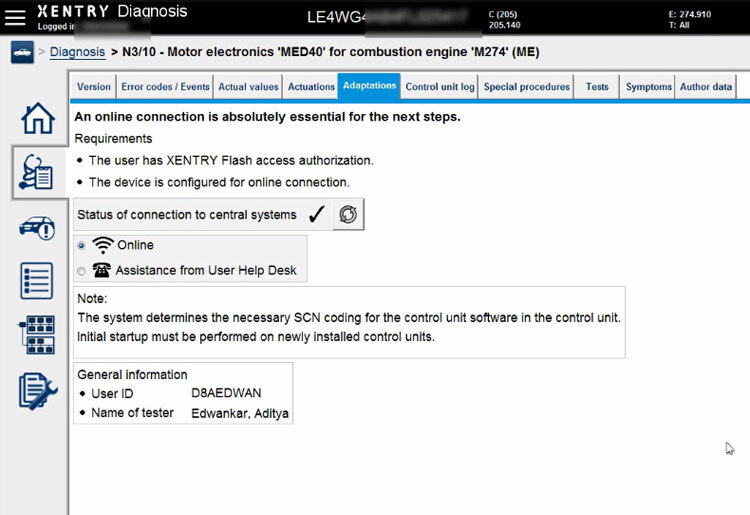 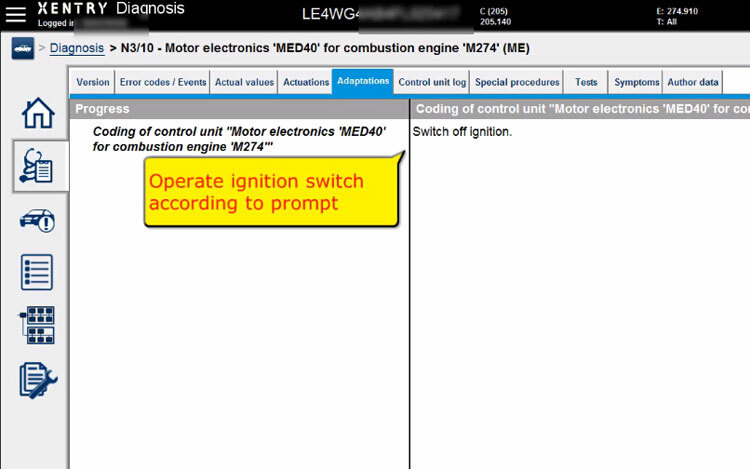 How-to: Benz W205 N3/10 online scn coding of control unit motor electronics MED40 for combustion engine M274 using VXDIAG Benz C6 xentry. 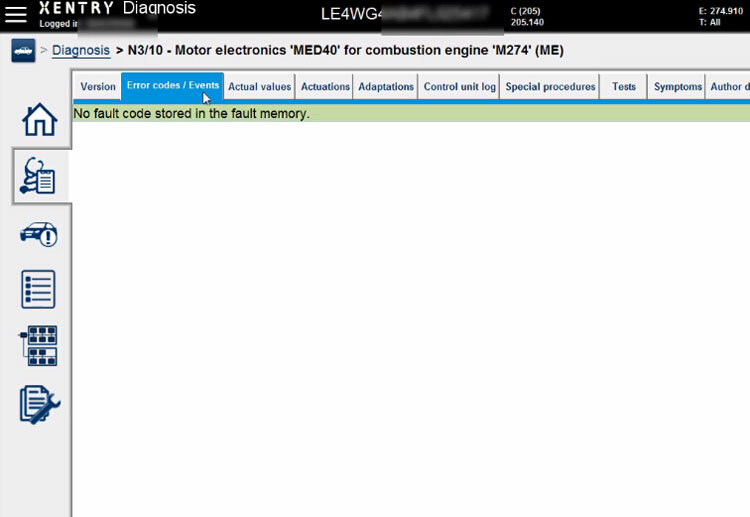 Check if fault code exists, if yes, clear error codes. 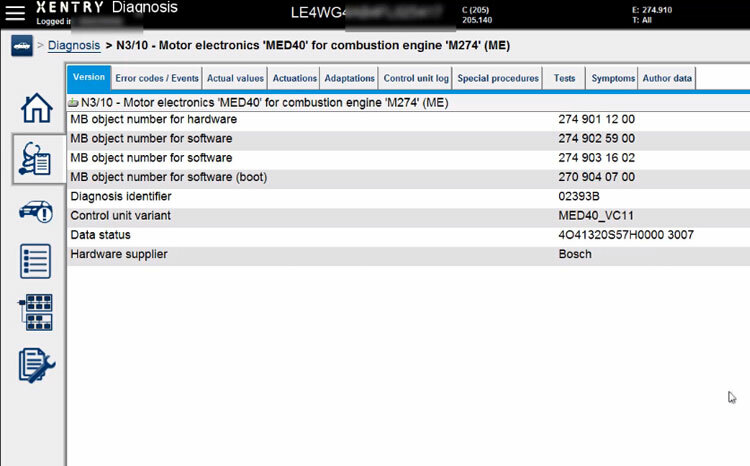 You are allowed to print the order report. 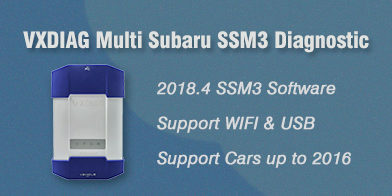 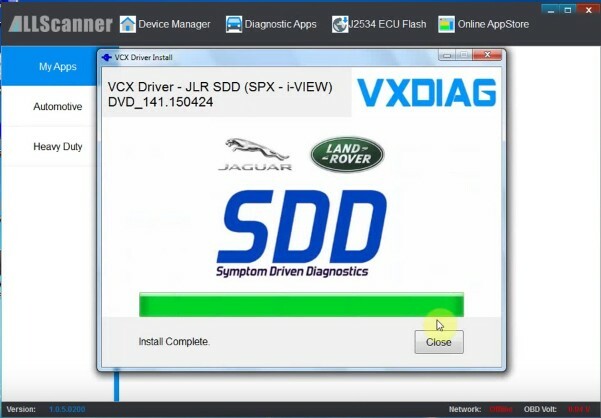 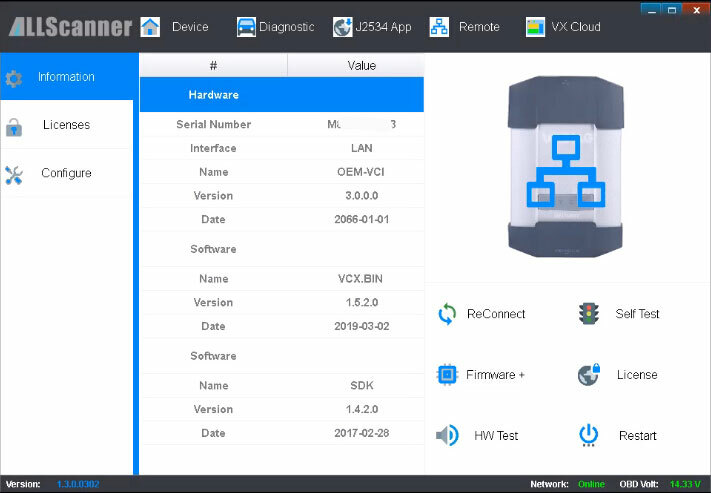 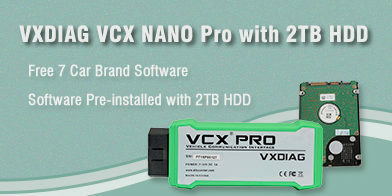 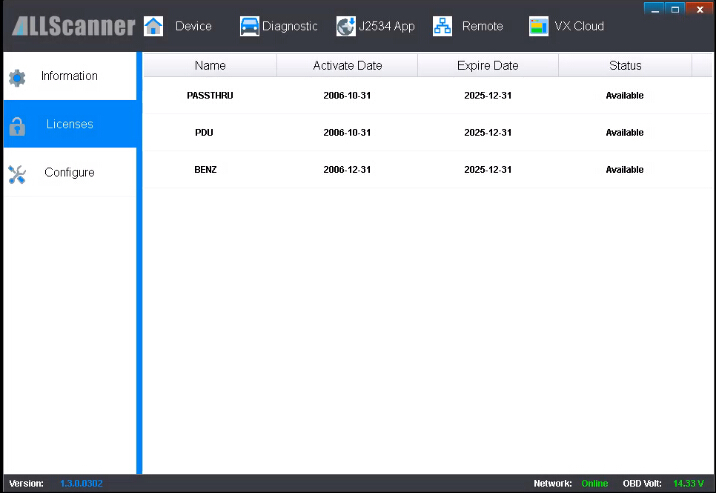 How to Configure VXDIAG VCX HD Heavy Duty Scanner?